The United States economy is currently in a state of uncertainty. One day the stock markets and investors are jumping for joy, the next minute they’re down and out on their luck. Not only is this a common occurrence in the United States market but also across the world. Due to the nature of the fluctuating market place, the new investment option is gold. Investing in gold has been around for many years but it’s recently gained popularity among investors as one of the smarter investment options available. It’s because of this popularity that gold investment companies have flourished in business over the last 10 years. Most of these companies promise rich fortunes and secure investment options, unfortunately, not all of these gold investment companies have your best interest in mind. Merit Gold, also known as Merit Gold and Silver, has been in business since the mid 1980’s. They provide investment grade precious metals such as silver, gold bullion, palladium and gold coins. Their website certainly shows that they have their clients best interest in mind on the front end. 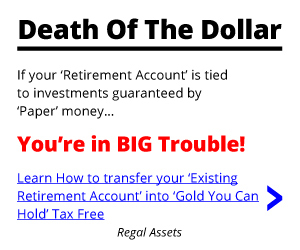 Providing endless information on gold IRA rollovers, gold as an investment and many other resources. However, upon further reviews of other gold IRA companies, we’ve come to believe that there is an underlying factor on determining whether a company has your best interests in mind. Does Merit Gold have the right intentions? Or are they just another company looking to capitalize on your hard earned savings? The Better Business Bureau is undoubtedly the most trusted consumer protection organization around. Against the favor of Merit Gold and Silver, the company is not graded and is currently undergoing a review. This is certainly not the type of information you would want to see when considering a large investment. Like the BBB (Better Business Bureau), the Business Consumer Alliance is a top consumer advocate group. While based out of Southern California, the primary goal of the BCA is to help protect consumers from bad companies. This is accomplished by providing consumers with both the good and bad sides of companies, providing the clearest and honest information possible. 66 complaints have hit the BCA boards thus far. Product and service issues being the bulk of the complaints. As with any other precious metals company, and in the gold industry as whole, back orders tend to happen as a result of miscommunication from consumer to company. However, it is how a company handles this issue that shows the true nature of their business. One consumer tells how they had not received their order of precious metals. After making several attempts to come in contact with a Merit Gold associate, they client eventually gave up. 2 months after the client made their last phone call, they finally received their precious metals. A similar complaint came about but with a bit of a twist. The consumer had reluctantly decided that they did not want the precious metals they had initially ordered. Upon calling Merit Gold and asking for a refund, the company decided to go against it’s own policies and would not refund the clients money until they started posting on consumer advocacy websites. This is poor customer service at it’s pinnacle. One could even say they taunted the consumer with a “if you want it, come and get it” attitude. Upon reading further reviews, our findings indicate that their are multiple complaints on the basis of delayed orders. After seeing an advertisement online posted by Merit Gold, the consumer decided to give the Santa Monica gold dealers a call. Initially wanting to purchase 1oz gold coins, he goes on to say that the salesman then persuaded him to lean towards purchasing $10 pre-1933 gold coins and Kennedy half dollars. Wisely enough the gentleman did not purchase the coins at first and instead decided to give another gold retailer a call to get an estimate. Upon further research, he found that Merit Gold was selling him the same Kennedy half dollars for twice the price. When he called back a few days later, he was told be an associate that his initial associate was busy and that he would be transferred to another gentlemen. He then proceeded to try and buy 4 bullion coins but was then persuaded into buying 13, $5.00 commemorative gold pieces instead – which the sales associate claimed normally sold for $700-$800 a piece. Upon getting the coins appraised, he found out that the coins had no numismatic value and were worth no more than the gold in the coins. He then called the company the next day and asked for a refund. Merit did not refund the money on the basis that the 7-day refund period had ended. The client was furious and said that it was ridiculous since he had no time to examine the coins before the 7-day period was up. He never received his refund and was stuck with undervalued gold coins. As with other consumer review sites, the Ripoff Report is solely focused on protecting consumers. When we compared Merit Gold Reviews from other sites to the Ripoff Report complaints, it’s clear to see that poor and undervalued products are being shipped by the gold company. One complaint comes from a customer who wanted to invest a large sum of money into gold coins and bars. Upon authorizing a $65,000 transaction and waiting over two months for his product, his shipment was never received as promised. As if that wasn’t enough, he had also sent an IRA in for review and wanted to have it rolled over into gold. Without his consent, Merit Gold tried to start the rollover when all he wanted was for it to be reviewed. Fortunately enough for the client, he was able to have the entire process stopped, as Merit filed the wrong paperwork for the action to be resumed. Things however cannot be that bad. There are plenty of Merit Gold Reviews that praise the company, starting with actual testimonials on their own website from consumers who really value the companies services. There are even testimonials from clients whom have had bad experiences prior to doing business with Merit. However, with the incredible amount of customer complaints found online, it’s hard not to make any consumer stop in their tracks and reconsider. The fact of the matter remains that client reviews and complaints reveal the true intent of a company. 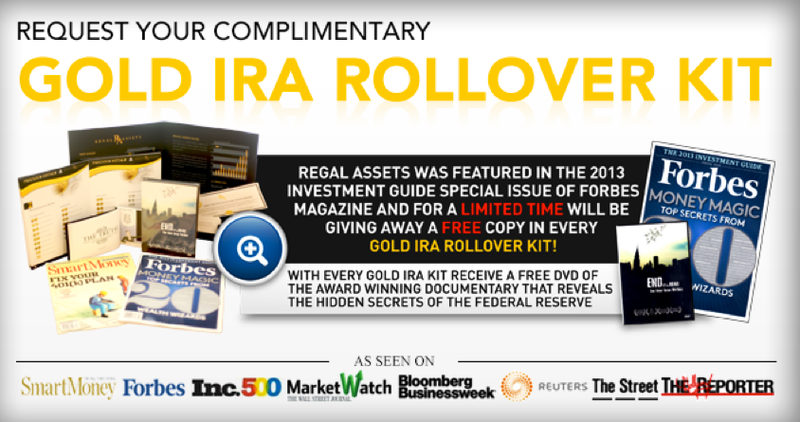 Unfortunately for Merit, and other financial institutions, it makes consumers second guess other gold IRA companies and the industry as a whole. It is our conclusion that there is an issue in Merits values and commitments to it’s clientele. With a repetitive pattern of poor customer service and unreliable product delivery, we encourage you to research other gold investment companies.